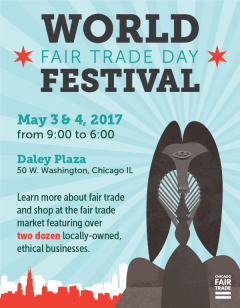 Each piece is hand-made and unique. 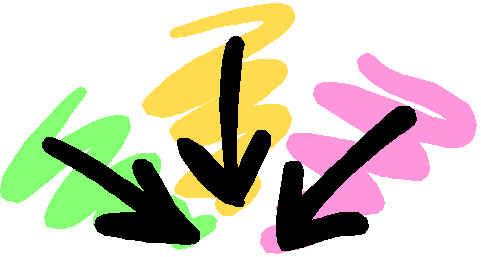 Colors and styles will be similar to those pictured, but not identical. 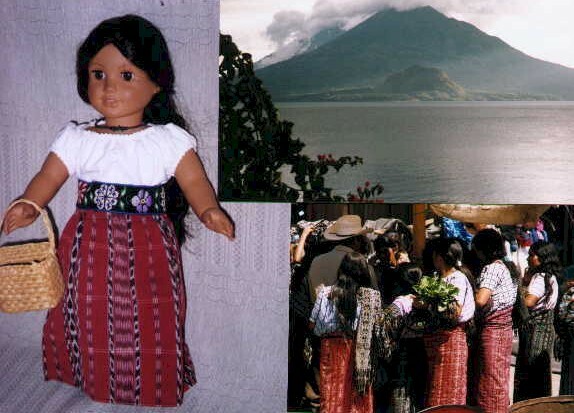 The Artisans San Antonio Aguas Calientes Doll Huipils & Outfits - See below for some of the doll-sized huipils (blouses) and outfits we have available from San Anonio Aguas Calientes Guatemala for 18" Dolls such as American Girl Josefina. You may also want to check out our Child and Adult huipils from San Antonio Aguas Calientes. Evalia and Cenia, her youngest daughter, wove the beautiful brocaded doll huipiles that I am selling this year. These doll huipiles were pieced and sewn from a single used adult huipil. 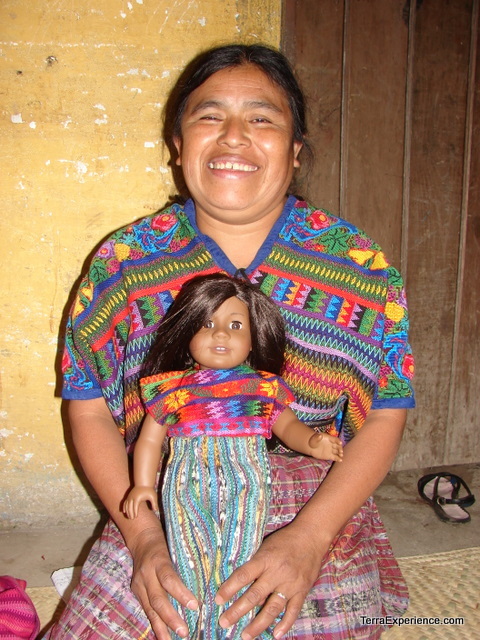 Generally 3 to 5 doll huipiles can be made from a woman's huipil. 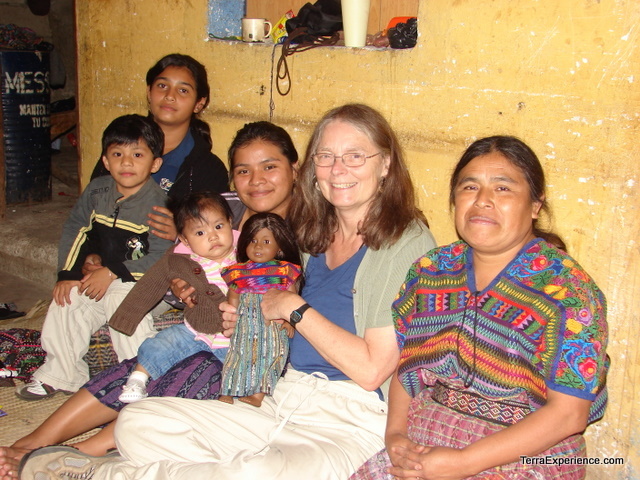 Evalia and her family make most of Terra Experience's San Antonio Aguas Caliente Doll Huipiles. On the left is a picture of Evalia showing her weaving on a back-strap loom in 1999. 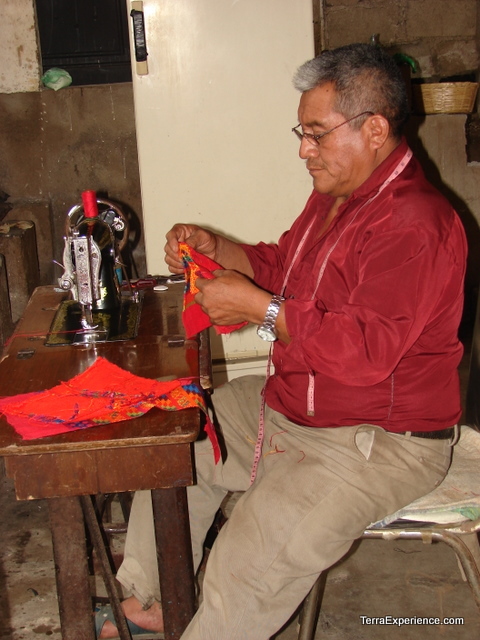 The weaving of San Antonio Aguas Calientes is very fine and takes a great deal of skill and time. 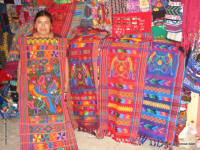 The huipil that Evalia is wearing on the right probably took 2 to 3 months for her to weave. The first doll huipil Evalia wove probably took a week or two to make. Now over the years, we have figured out how to design them so they take less time, but they still take several days to weave. In 2011 (picture on the top right), both Evalia and I have a bit more gray hair and she has many more grandchildren. Evalia and Cenia, her youngest daughter, wove the beautiful brocaded doll huipiles that I am selling this year. Celia now has two children. Evalia's husband occasionally helps sew the sides of the doll hupiles together. Cenia wants me to develop a "collectors line" so she can weave fancy flowers on the doll huipiles - let me know if you are interested (they would be expensive). Evalia also makes beautiful hand-woven tapestries with Quetzals that Terra Experience also sells. The same sewing machine is used to make some of the doll huipiles that are pieced and sewn from recycled adult huipiles. These outfits take less time to make, and so are less expensive.